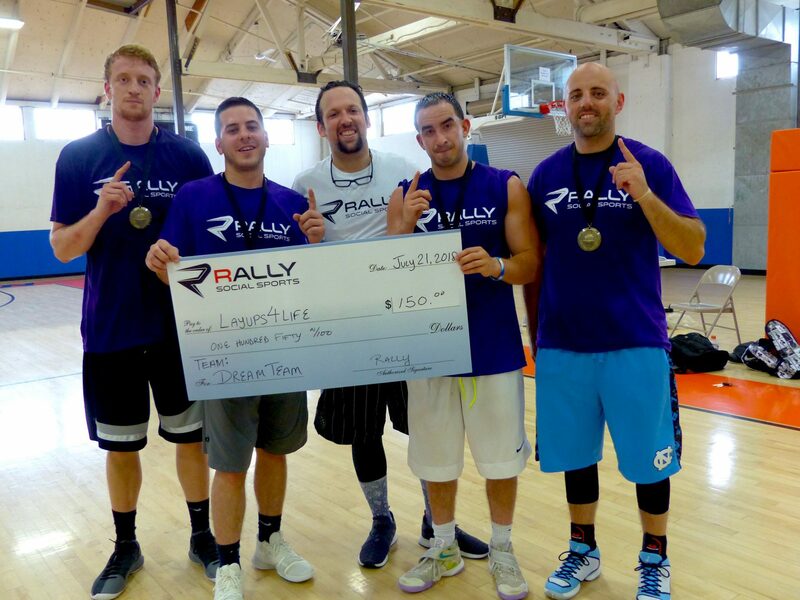 Layups 4 Life continues to expand their reach across New Jersey as they collaborated with Rally Social Sports, an adult intramural sports league whose teams donate towards a charity of choice should they win their respective leagues. Rally Social Sports is based out of Bridgewater and operates across the greater Somerset County area. 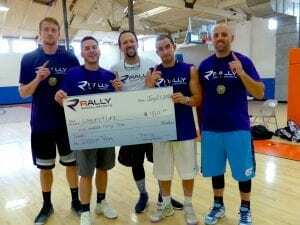 During the summer season, Rally Social Sports hosts an annual 3v3 basketball tournament, based out of the Bridgewater Hoop Heaven. This year they decided to support a local charity and contribute a portion of the funds raised, towards a charity of choice. Layups 4 Life was selected as the charity in which Rally Social Sports would support and contribute funds towards.